You could argue it started with the Fresh Market. In the early 2000s, the gourmet chain opened in Tampa and a local grocer evolution began to build. The competition grew far fiercer than just Publix versus Winn-Dixie. Walmart and Target entered the space; Whole Foods and Trader Joe’s continued to expand, attracting legions of dedicated fans. Publix, though still the leader in Florida’s grocery game, was no longer many shoppers’ default. In 2018, Tampa Bay shoppers have more options than ever before, thanks to an influx of smaller, specialty chains. While some states’ grocery space per year is shrinking, Florida’s is actually growing. Experts point to a few reasons: the state’s ever-increasing population; the demographics of those shoppers, many of whom have expendable incomes; and the changing desires of shoppers. We set out to compare some of the newest chains or the specialty stores that have expanded in recent years. Let's go shopping, shall we? Aldi first came on the Tampa Bay scene about a decade ago, but announced a major expansion in 2017 that has brought a handful of new stores to the area. 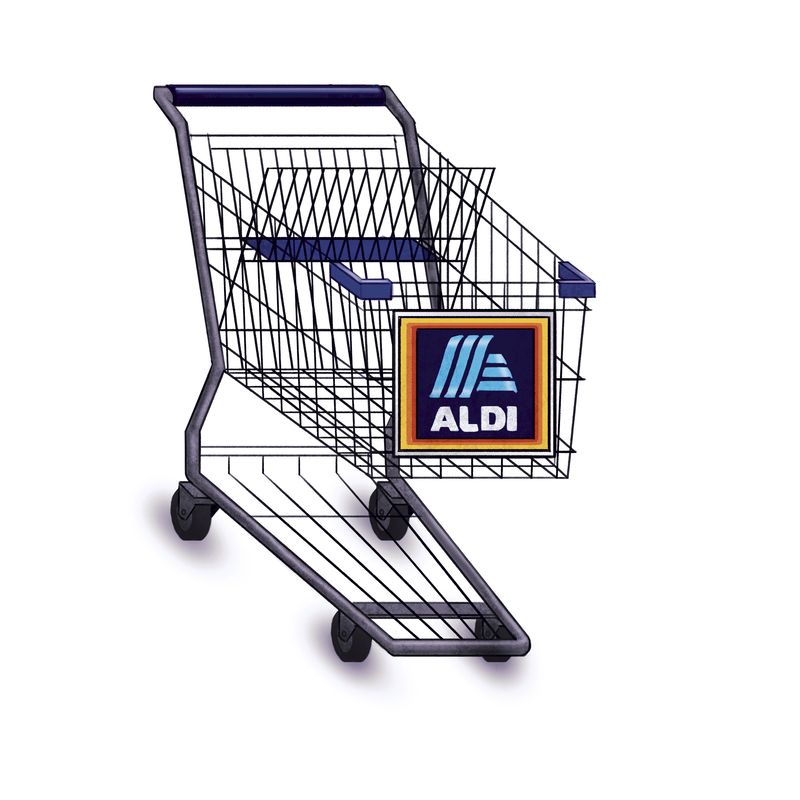 With those plans to expand, Aldi is on track to be the third-largest food retailer behind Walmart and Kroger Co. The Germany-based grocer is a discount chain, with generally lower prices than Walmarts and Targets in smaller, bare-bones stores that come with some quirks. Here’s what we thought of Aldi. Earth Fare’s tagline is “Healthy food for everyone.” The chain aims to stock food that is free of added hormones, antibiotics, high-fructose corn syrup, artificial preservatives and the like. So you know what you’re getting into when you shop here — all of the products should adhere to these designations, as opposed to just a selection. Earth Fare has a sizable meat and fish counter, lots of bulk options and a considerable prepared foods section. The Asheville, N.C.-based chain opened its first Tampa Bay store in 2016, so it’s still growing in this area. 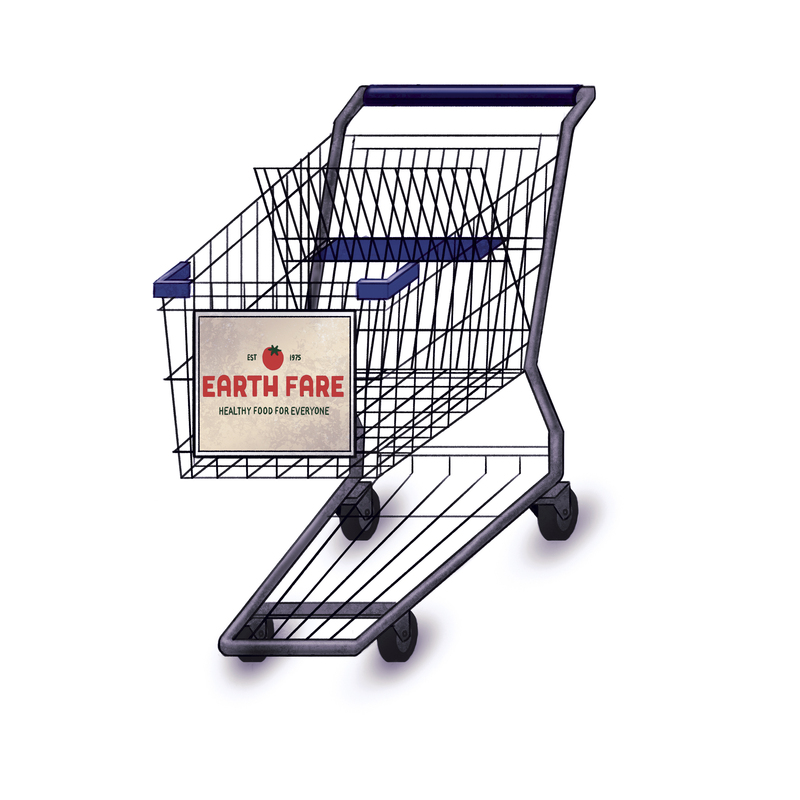 Here’s what we thought of Earth Fare. Both stores are owned by Jacksonville-based Southeastern Grocers, so they carry the same line of staple items. Fresco, the company’s Hispanic brand, just came to Tampa Bay in April. Winn-Dixie has downsized after emerging from bankruptcy, leaving it with about 20 Tampa Bay locations. A handful of local stores have been remodeled in an effort to re-energize the brand. Tampa Bay’s first — and, so far, only — Lucky’s Market opened at the start of June following the Colorado chain’s promise to expand in Florida. While Lucky’s leaders have yet to announce additional Tampa Bay locations, documents filed with the City of Clearwater show the store is at least eyeing the old Albertsons on Gulf-to-Bay Boulevard. Here’s what we thought of Lucky’s Market. Tampa Bay’s first Sprouts opened in Carrollwood in February of last year, followed by South Tampa and Palm Harbor. Valrico opened in February, Clearwater and Riverview locations will open later this year and another location is slated for Trinity at State Road 54 and Little Road. The Arizona-based chain has also announced plans for stores in Naples, Winter Park, Oviedo, Deerfield Beach and Wellington. Here’s what we thought of Sprouts. Some say Trader Joe’s genius is predicting the turns Americans’ ever-more-adventuresome palates will take. I say they are leading the way, the pied piper of preserved lemons and frozen paneer tikka masala. TJ’s opened in 2014 in South Tampa and in 2015 in St. Petersburg, to much fervor. Here’s what we thought of Trader Joe’s.